You can really only raise money for two things: saving lives or changing lives. Ministries and non-profit organizations bleed out former donors time and time again. However, givers live to give again. Therefore, retaining our givers should be paramount. 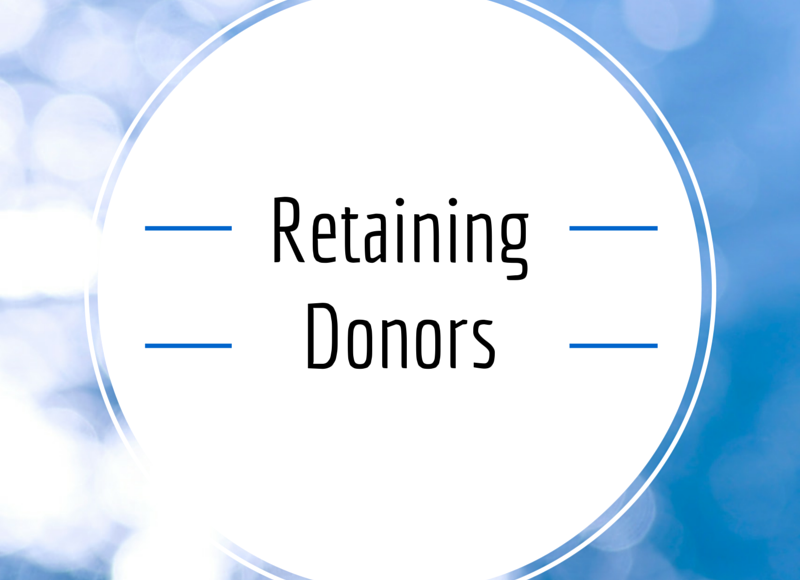 The question we must ask ourselves is, “How do we retain our givers?” Learn key principles to assist you in retaining your donors.